Insight or just plain fact? An insight is a non-obvious user observation that is compelling enough to inspire creative ideas or innovations. I guess that this definition of an insight involves a degree of hindsight. But in a way, that’s the point. We’re judging the potential of an observation, its likelihood to unfold into something useful. Insights are those facts that excite you emotionally, make you see things in a new light or get your imaginations working. 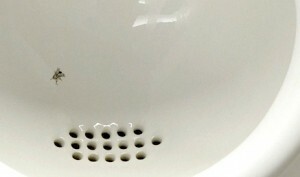 You may have heard about the urinals in Schipol aiport with pictures of a fly etched in? The insight was that men like something to aim at. Result? 80% less spillage. Dyson identified that consumers really wanted to see what they were hoovering up and so made a see-through cylinder. Diageo found that alcopops were perceived by some as too sweet and for inexperienced drinkers, so there was an unmet need for a more adult drink like Smirnoff Ice. It’s very tempting to think that if you sit in a quiet place you will eventually Have An Idea. You may well do. But it’s a lot easier starting with a cracking insight. 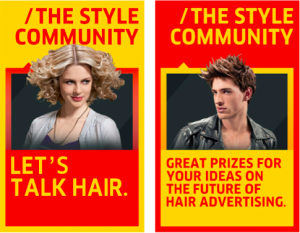 As ever we’d love to hear your views.